WOW! It has been a fast, but AMAZING summer for Kids Rock Cancer — where did the time go?! 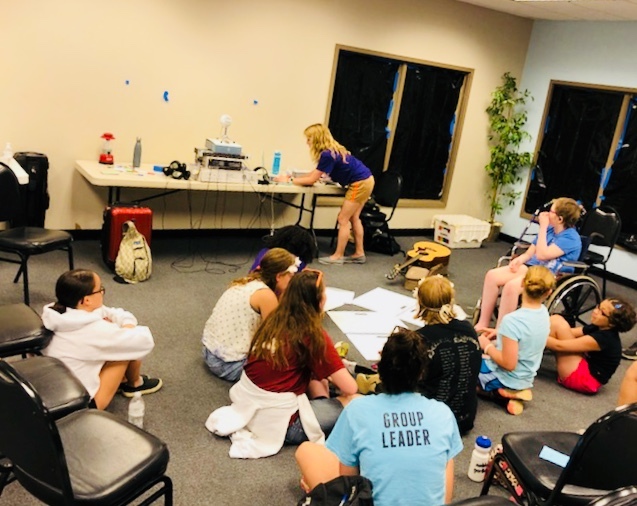 So many wonderful things happened this summer, including songwriting sessions at four area camps. 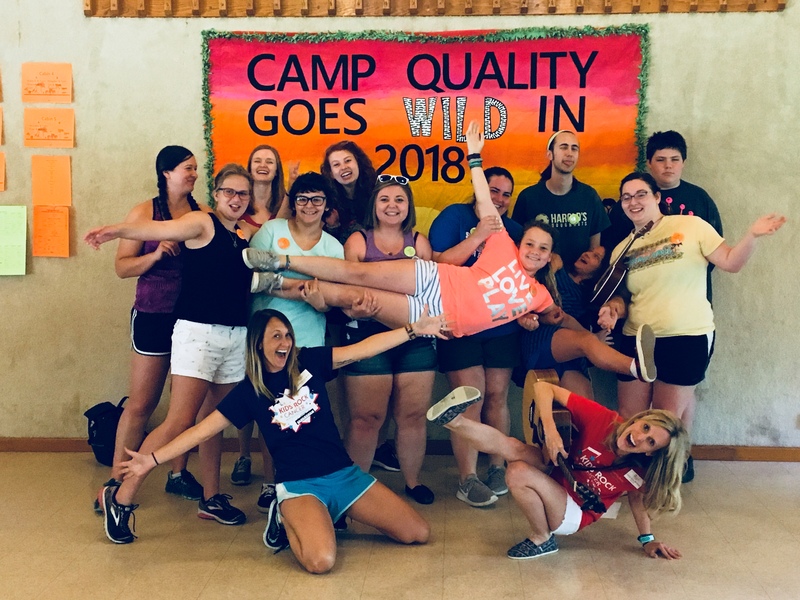 We kicked off the summer at Camp Quality in St. Clair. 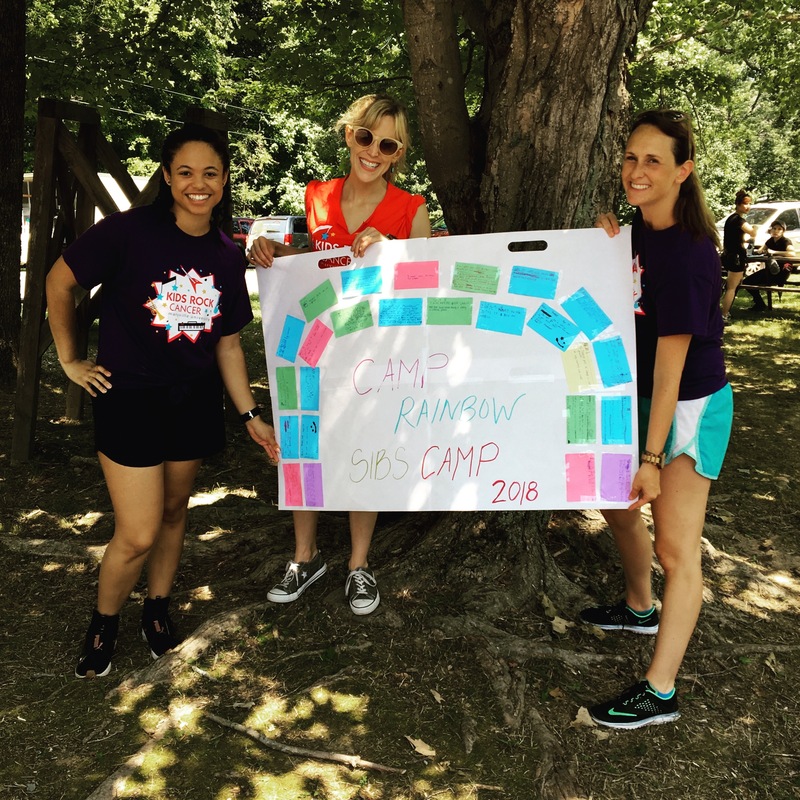 This was Kids Rock Cancer’s first time at Camp Quality, which supports children with cancer and their families. Its programs promote hope and inspiration while letting kids be kids again. 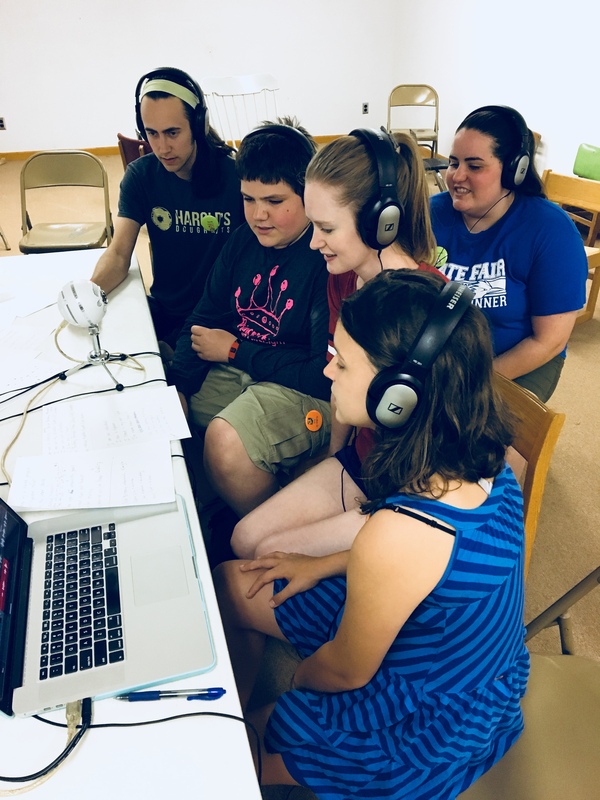 Our Kids Rock Cancer songwriting session had 13 participants, ages 12-29, who worked together to produce and record a beautiful song called “We Are the Future,” reminding us all that each child, whether a patient or a sibling, has a voice. 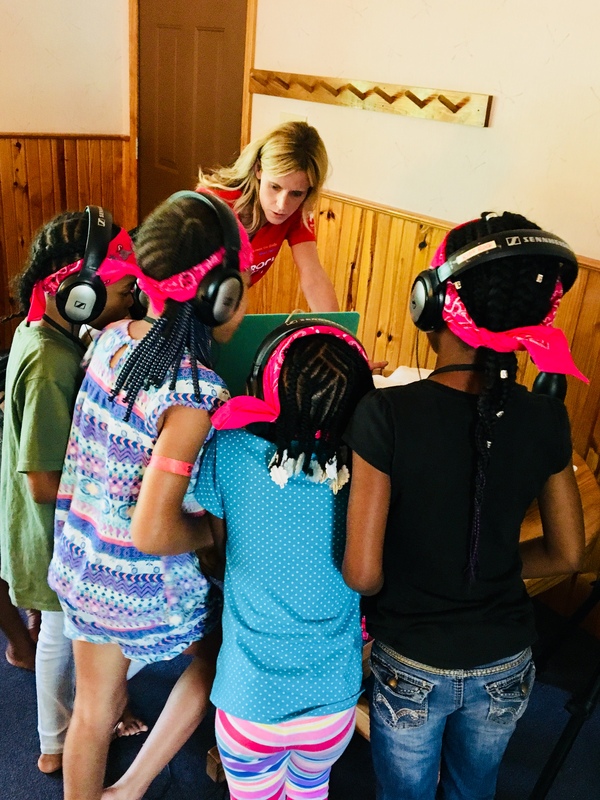 In July, we participated in two great programs: Camp Rainbow’s all-new SIBS Camp at Camp Manitowa and Camp Crescent, a program sponsored by St. Louis Children’s Hospital at Trout Lodge for children and teens with sickle cell disease. 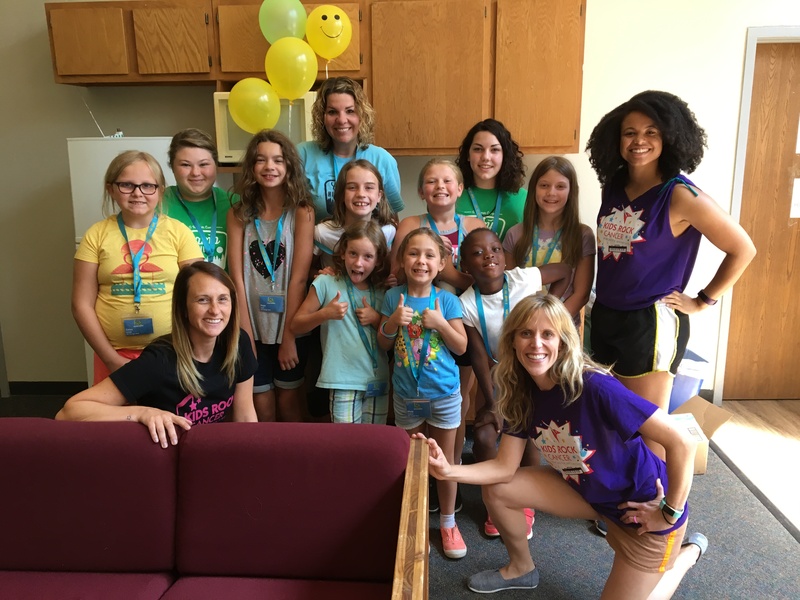 Kids Rock Cancer closed out its summer camp season at Camp HIS KIDS, help at Camp Wartburg near Waterloo, Illinois. 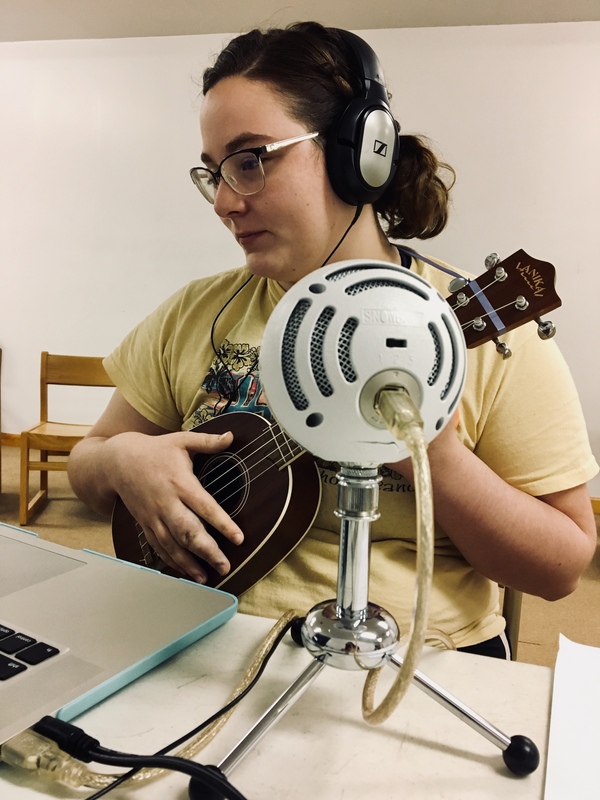 “How touching it was to hear all the thoughts and emotions that were compiled to make such beautiful, inspiring music,” Sandheinrich says.